Google says its new Knowledge Graph will make searches easier, presenting you with information right away rather than having to click around to find it, but the search giant’s motives aren’t totally altruistic -- they’re also focused on the bottom line. Knowledge Graph is based on what the search companies call “semantic search.” With semantic search, the search engine attempts to think more like a human. The information is presented immediately, typically near the top, a service that Google has been providing for years. For example, if you search for “Philadelphia population,” right there at the top is your answer: 1,526,006 people. No searching needed; that’s semantic search in action. 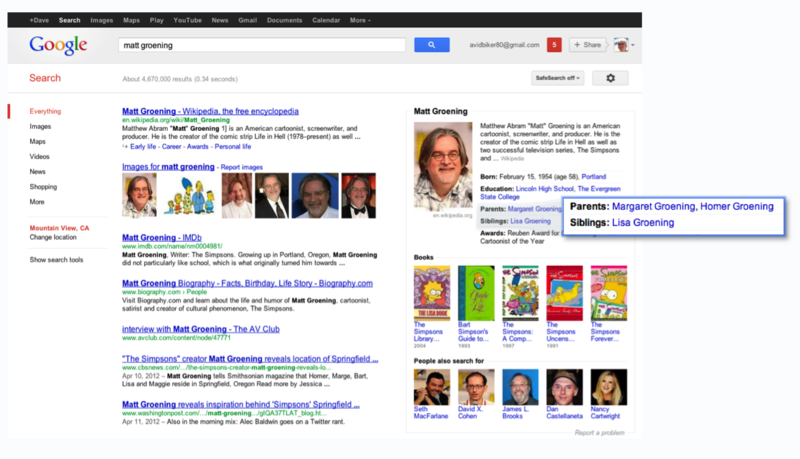 Google’s Knowledge Graph follows the same idea. Searching for Marie Curie puts an information box at the top right of your screen in the results. Here you get a brief description of who she is, her birth date and death, and basic details on her family and her significance to history. A lot of pertinent information without having to click once. That’s what is so frustrating about traditional search. Relevant information on simple topics -- such as places, people, or things -- is hard to come by, and you might spend several minutes clicking through several sites to find what you need. Google and others show you a list of links and then it’s your job to click through them and (hopefully) find what you need. But why would Google roll out Knowledge Graph, and why is this semantic search thing so important to search engines as a whole? 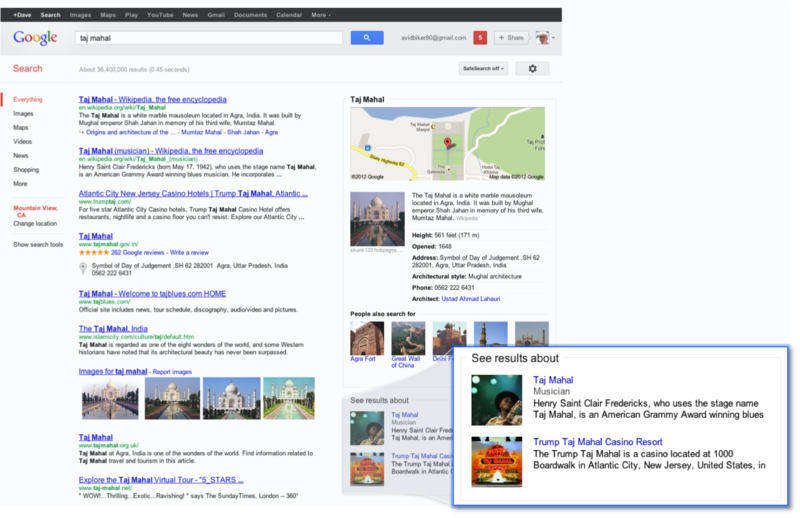 Knowledge Graph is about keeping you within Google’s walls. All search engines thrive on advertising, and the longer your eyes stay on the search engine itself, the more likely it is that you will click on an ad. If you click off to some other site, Google’s opportunity to make money off your visit is over. Search engines have a financial interest in keeping your attention. Yes, Knowledge Graph makes some searches a whole lot quicker but don’t be fooled -- it is about making money just as much as it is making your life easier.